Our upscale rooms located off of our Courtyard & Gardens. These rooms are beautifully decorated and boast our most elegant accomodations. Beautifully decorated rooms located off of our Courtyard and Gardens, these rooms are some of the most beautiful rooms in our inn. Located in the original part of the house, built in 1810. These rooms are recognized as some of the most haunted rooms in America. 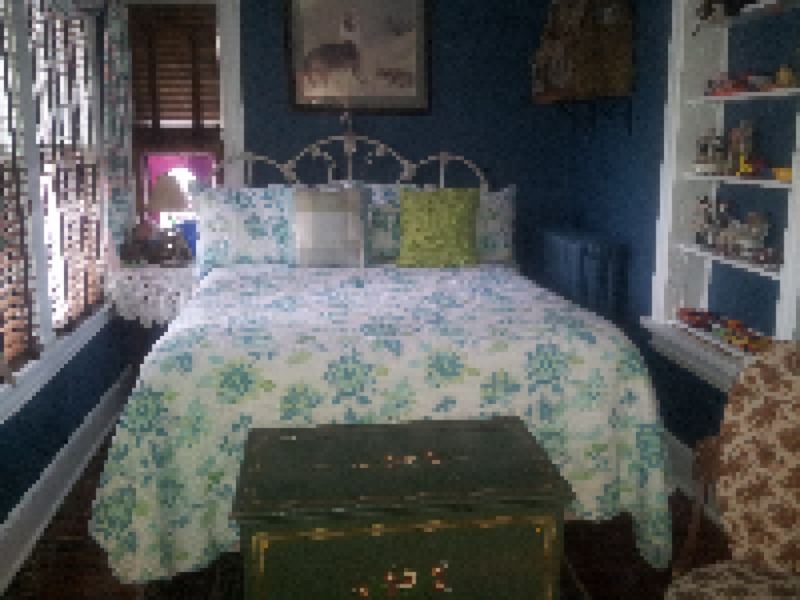 Our upscale rooms located in the original part of the house. These rooms are the most "paranormally active" rooms and are recognized as some of the most haunted rooms in America. The Historic Farnsworth House Inn welcomes guests and offers gracious accomodations year round. We invite you to surround yourself with an enchanting blend of intimate atmosphere and Victorian elegance.